Kai Koala is going on holiday with his family – and they’re off to the airport. Kai has a wonderful time using his passport, pushing trolleys and flying in a plane! 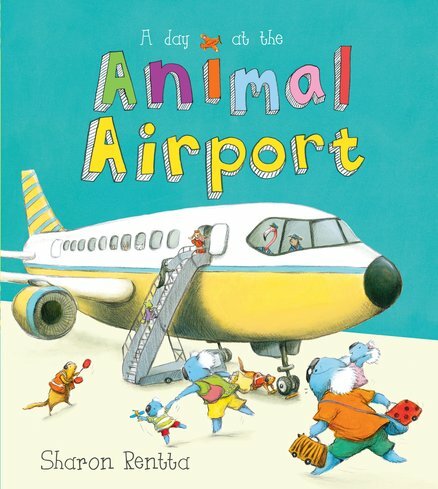 Bursting with Sharon Rentta’s cuddly animal artwork, this book shows you all sorts of things to look out for on a plane journey. AD680L Lexiles are the global standard in reading assessment. They are unique as they are able to measure a child and a book on the same scale – ensuring the right book gets to the right child at the right time.